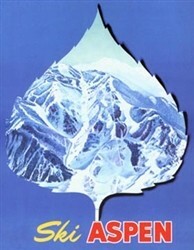 Signed By Cecile Johnson. 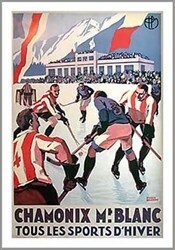 Image size 20 x 23 inches, with white boarder – size 23 1/4 x 26 inches. 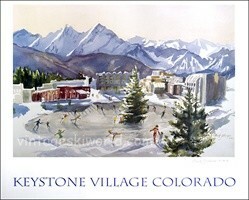 Cecile Johnson Watercolor of Keystone Village, CO. Circa 1970’s. 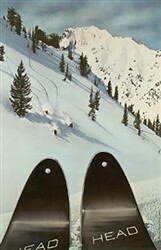 Image size 20 x 23 inches, with white boarder – size 23 1/4 x 26 inches.